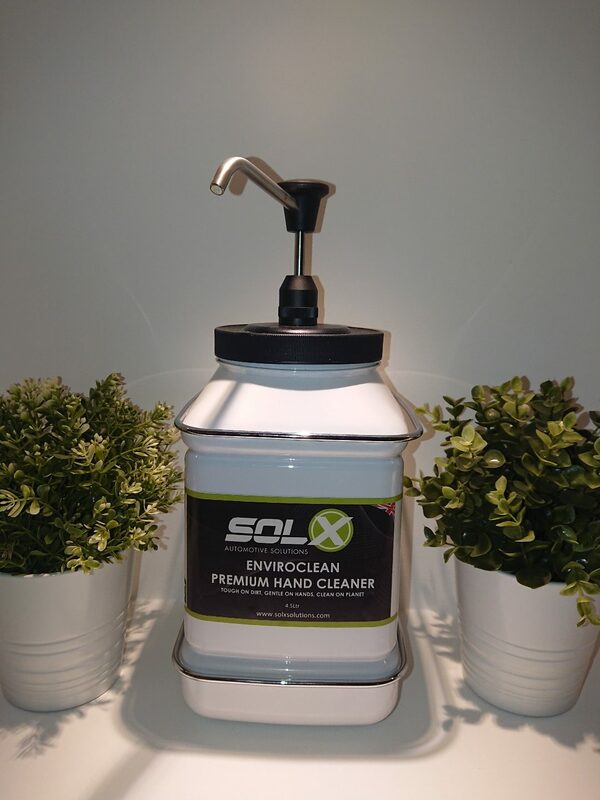 Sol-X has established itself as one of the UK’s leading brands of trade only automotive treatments and chemicals. The range is known for its modern formulations, quality and high performance. 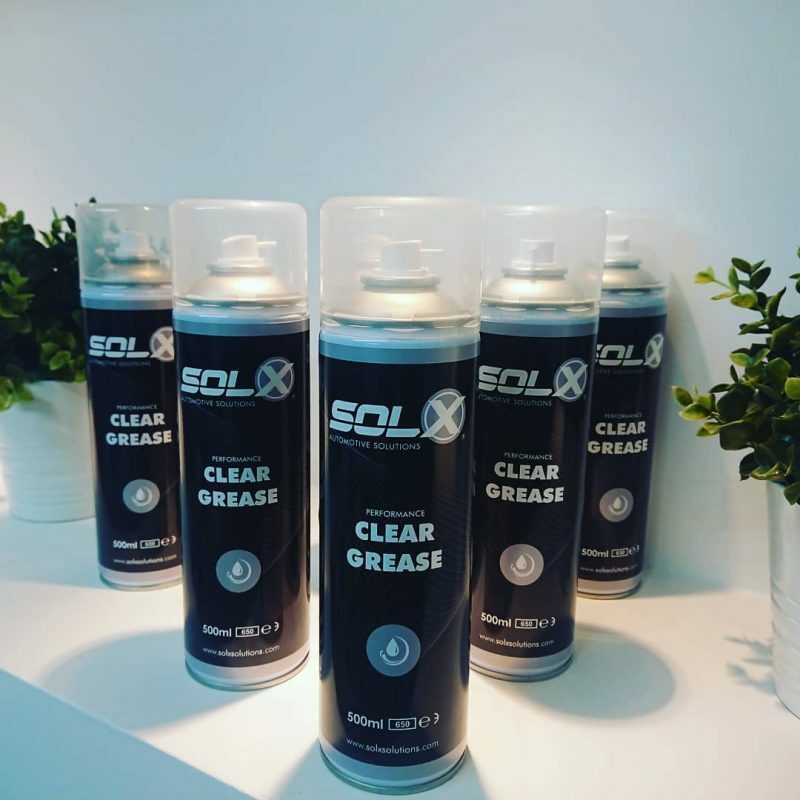 From specialist oil and fuel treatments through to body shop products, Sol-X offers a comprehensive choice for the discerning professional. As a family run and owned business we offer unrivalled customer service and our team are both caring and professional. Sol-X products are manufactured in the UK to the highest specifications. 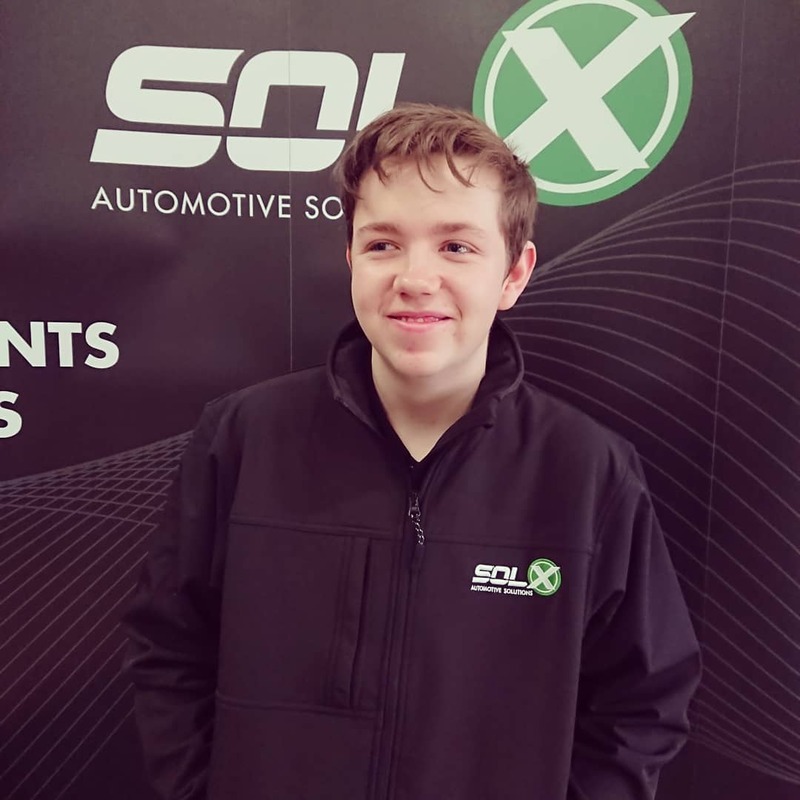 Sol-X marketing programmes, technical expertise and sale literature add to the professional service we pride ourselves on.